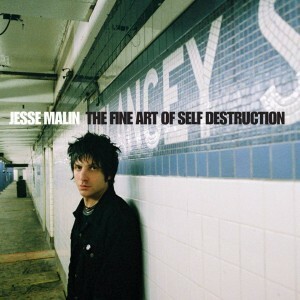 US singer-songwriter Jesse Malin plays Whelan's on June 21 in the first of two Irish dates. A former member of glam-punks D-Generation, his solo caereer has included duets with Springsteen, members of Green Day, and is respected by The Gaslight Anthem's Brian Fallon. Check out 'Broken Radio'. Tickets are available from Ticketmaster & WAV Tickets. Doors open at 8pm.